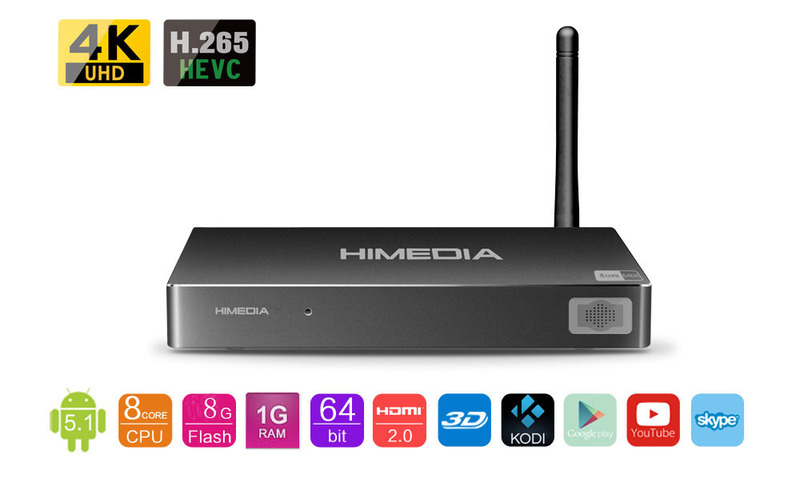 H8 Lite: HiMedia TV Box RK3368 64-bit Octo Core 4Kx2K, 1G/8G [H8 Lite] : himedia.ca, Himedia Android TV Box! 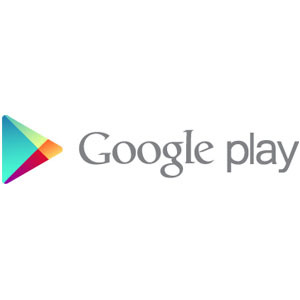 It's our goal with Android 5.1 Lollipop to make an amazing Android experience available for our users. 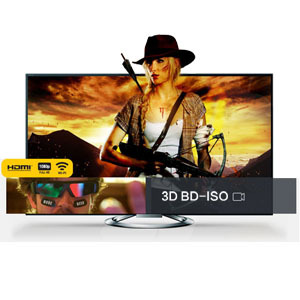 The H8 Octa-core is capable of decoding and playing Ultra HD video,delivering an even clearer and better looking image when watching your media content on larger screens. 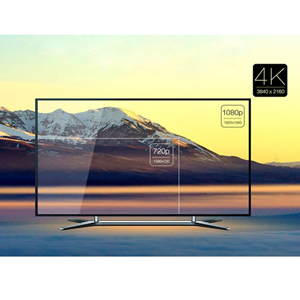 The 4K2K UHD video playback feature means smoother edges and depth,producing a more detailed picture and a superior viewing expreience. H.265 is a video compression standard, a successor to H.264. 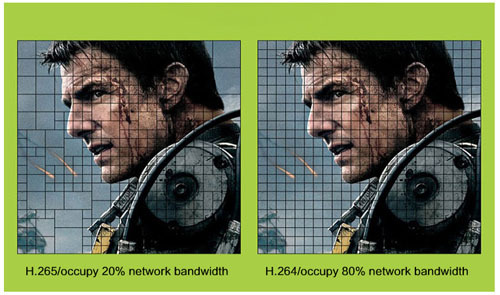 H.265 can double the data compression ratio compared to H.264 at the same level of video quality. Compared to H.264, H.265 can transfer the same quality video data at half of the bandwidth, so users can enjoy the high-resolution video even at a low-internet speed environment. 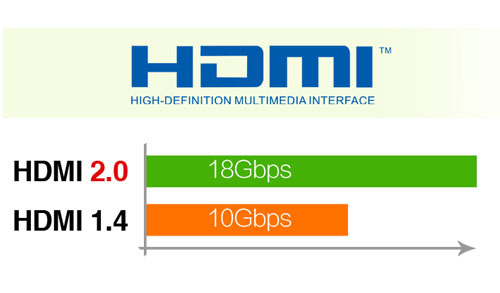 HDMI 2.0 significantly increases bandwidth up to 18Gbps and adds key enhancements to support continuing market requirements for enhancing the consumer video and audio experience. BD rips in BDMV format and ISO are supported for playback.3D BD-ISO rips are supported. Subtitles in BD rips are supported. All BD support is via custom BD-Lite menus, not the original disc menu. 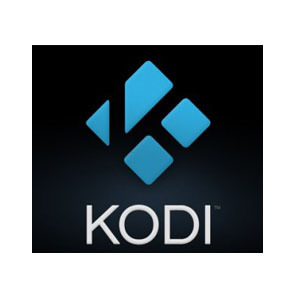 KODI is a media player that allows users to play and view most videos,music,such as podcasts from the Internet,and all common digital media files from local and network storage media.The H8 Octa-core comes with pre-installed KODI,with integral hardware video decoding. Using Skype on the Q3 QUAD-CORE to stay in touch with your families,relatives and friends across the world. 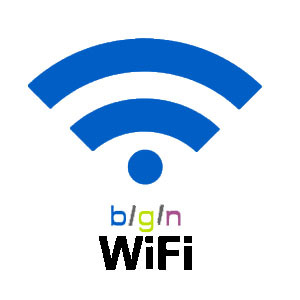 The H8 Octa-core has a WiFi(2.4GHz 802.11b/g/n) with a great high gain antenna. 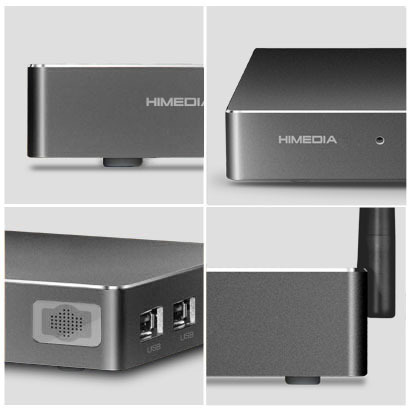 Simply connect to any network wirelessly with any security type and stream you favorite content without the hassles of wires. AirPlay Steaming allows you to wirelessly steam media content from your iPhone,iPad or iPod touch to your HDTV.Show off your photos,videos,and more on your HDTV. 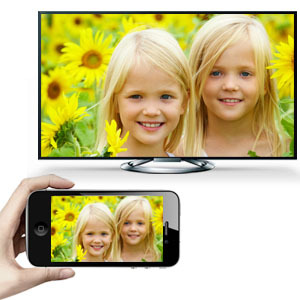 AirPlay Mirroring lets you show exactly what's on your iPhone,iPad or iPod touch to everyone in the room.What you see is what your show. Wireless screencasting of your media contents. 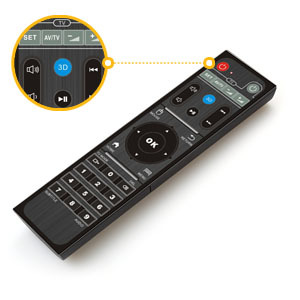 HiControl is a HiMedia Android Remote Control App.Available to download for free. Wireless real-time streaming of your media content from Android devices.Available to download for free. Using Samba,UPnP and NFS on the q3 QUAD-CORE to stream media content from your PC/NAS to your big TV screen. The new smart IR remote with progrmmable keys offers a great easy way to control not only the H8 Octa-core but also the HDTV at your home.